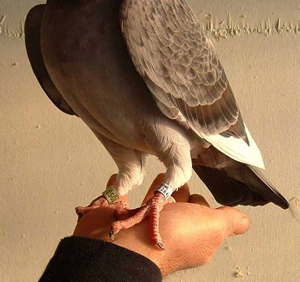 Buy in confidence from a long established Company who have served pigeon enthusiasts for over 25 years. From January to July, delivery is 28 working days from order. Bulk Discount for orders over 500 units.